Is Apple Cider Vinegar Good For Stomachache? How to Use Apple Cider Vinegar for Stomachache? 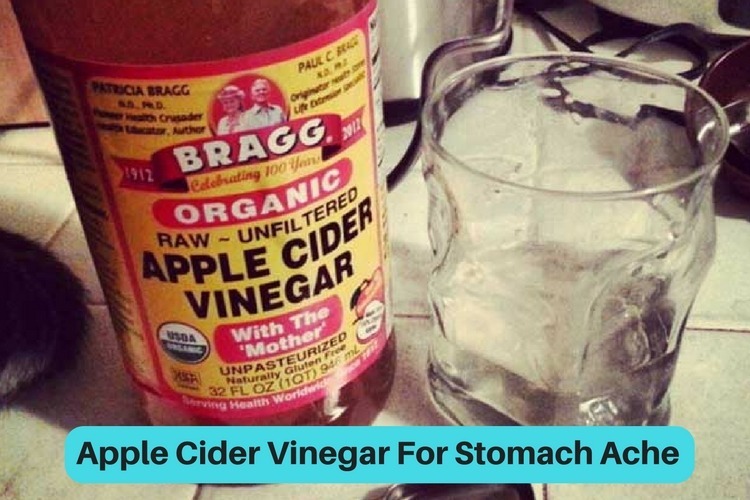 Add 2 teaspoons of apple cider vinegar in a glass of lukewarm water. Add 1/8 teaspoon of baking soda and 1 tablespoon of apple cider vinegar in 4 oz of water. Stir it well and let it sit aside till the fuzz stops. This process improves digestion, stomach lining immunity and stomach pain caused due to upset stomach and indigestion. To a cup of lukewarm water, add 1 or 2 tablespoons of apple cider vinegar and 1 tablespoon honey. Repeat regularly to avoid recurrence of the pain. Raw, organic and unpasteurized apple cider vinegar with mother in it provides better results. Make sure to use a straw while drinking apple cider vinegar to prevent the tooth erosion, softening the enamel and other damages to teeth. Also, rinse your mouth with water after 15 – 20 minutes. Apple Cider Vinegar interacts with certain medications so it is better to consult a doctor before taking it. We hope the article provided you enough information. Try them to get relief from the stomach ache. 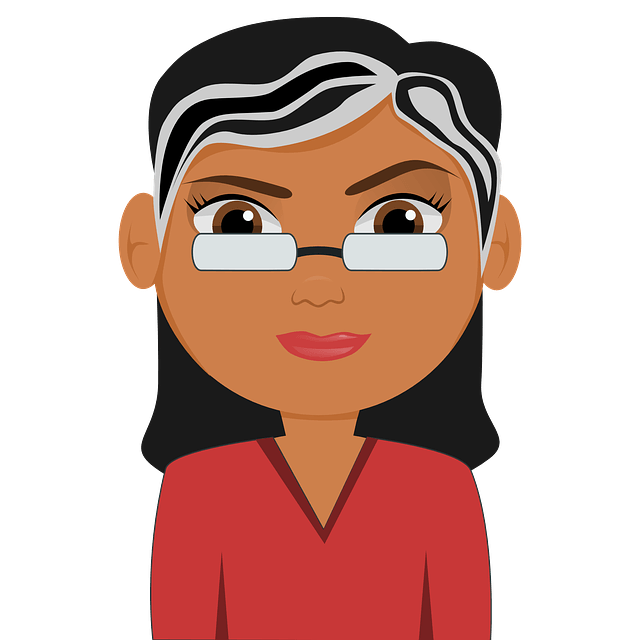 If you have any queries or suggestions, write to us in the comments section below. the tramadol and throw away the ibrupropren. What are good natural pain and inflammation healing substitutes? You can soak your feet in Epsom salt solution to get relief from the pain and inflammation. Add 1 1/2 cup of Epsom salt into small tub filled with water. Stir well until the Epsom salt dissolves. Soak your foot for 1 hour. Repeat the process 2 – 3 times in a week. Epsom salt contains magnesium which will absorbed by the skin. It helps in healing the muscles and connective tissues. Drink 1 – 2 cups of sage tea regularly or you can rub the sage leaves juice on the affected area. Apart from that, stay away from foods that worsen the problem like alcohol, caffeine, too much sodium, sugar, refined grains and hydrogenated oils.